FSRD is honored to have been selected from a group of North and South Carolina Architects and Designers to participate in the publishing of a coffee table book, Perspectives On Design Carolinas. 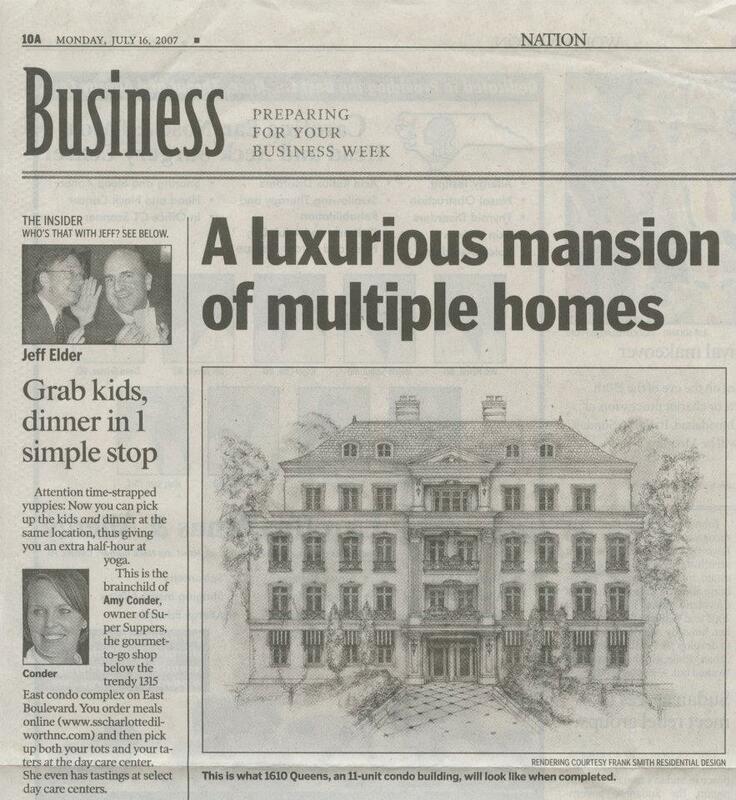 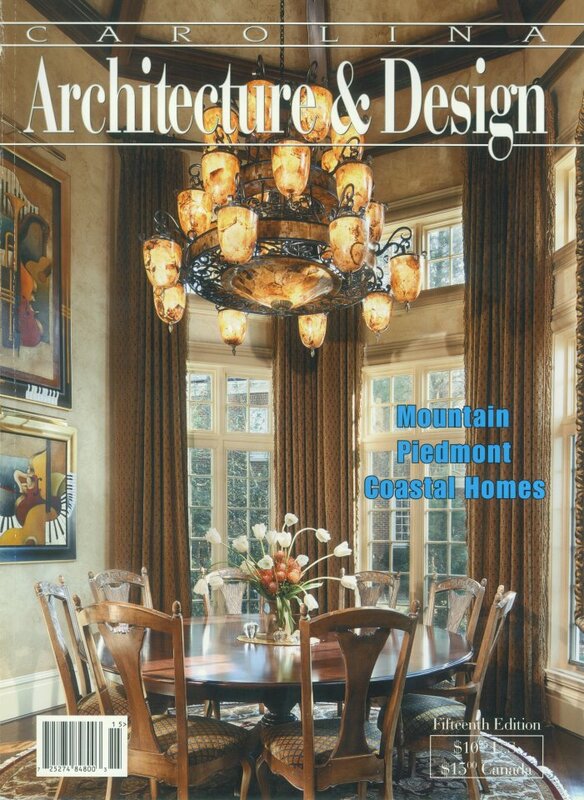 Our firm’s second design an English Manor style home is featured on pages 112, 113. 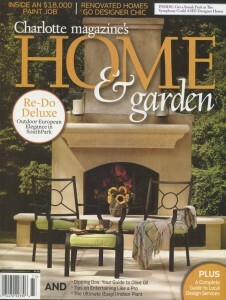 Our fourth design is an English Federal style Cottage on pages104, 105. 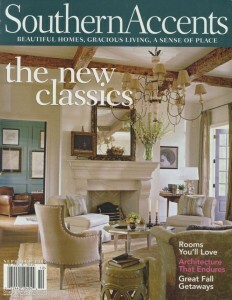 Our fifth design an English Arts and Crafts style home is on pages 110, 111. 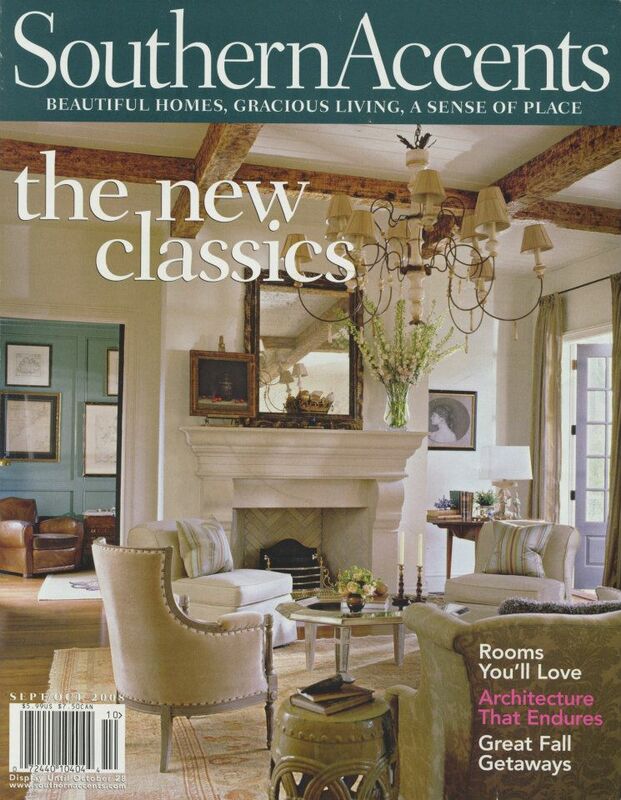 Our seventh design is an Irish Manor on pages 102, 103. 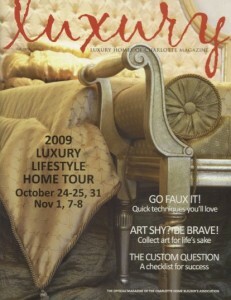 Our eighth design is another English cottage featured on pages 62, 64, 65, 68, 69. Our ninth design is a mountain home featured on pages 106, 107. 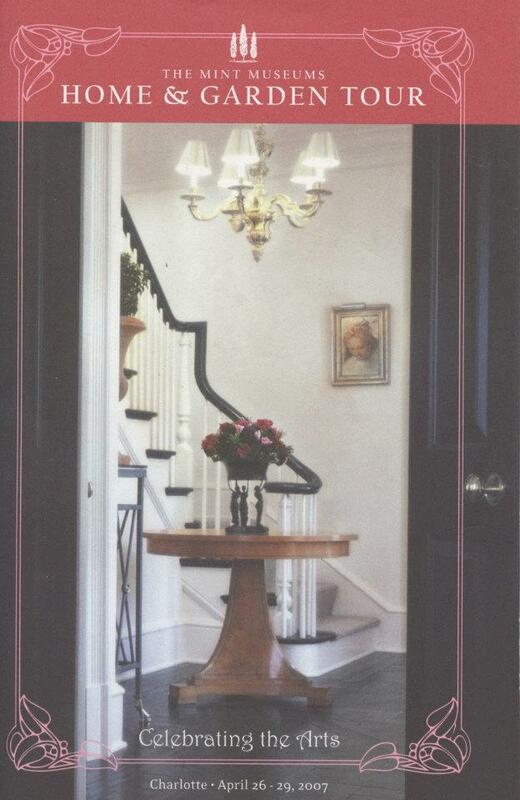 Franks personal home a renovation of a 1953 brick ranch is featured on pages 108, 109, A romantic Italian Renaissance style home. Luxury Homes of Charlotte Magazine announces 2009 Luxury Lifestyle Home Tour FSRD design is featured in Charlotte Home Builders Association Luxury Home Tour. 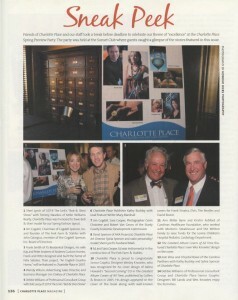 FSRD is proud to announce our firm’s third design has been recognized by Charlotte Magazine’s Home and Garden, (Cover Story) Classical & Natural. 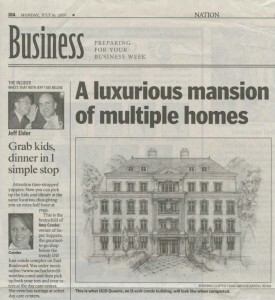 This home is a Neo-Classical style home resting on a 3 ? acre estate hidden inside Charlotte, NC city limits. 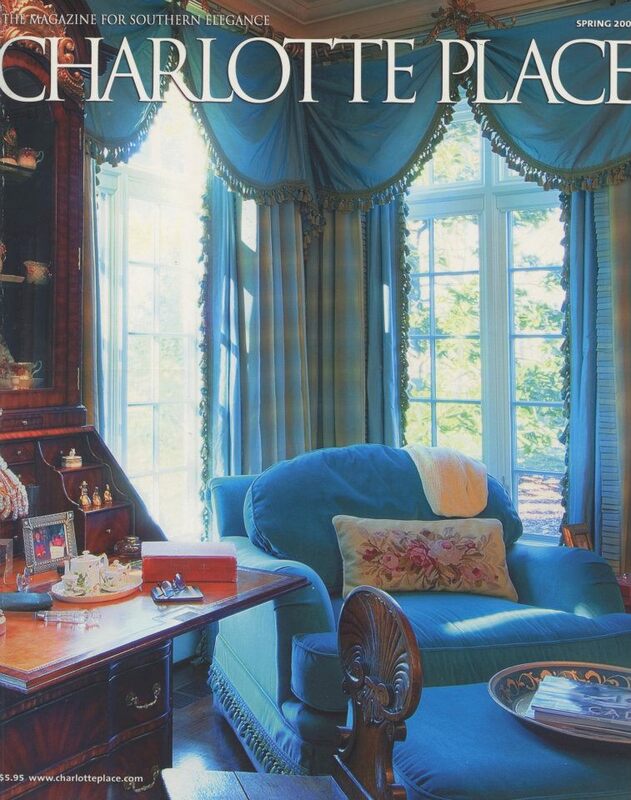 FRSD is proud to announce that our firm’s fourth design was selected to be a part of the prestigious Charlotte, Mint Museum Home and Garden Tour. This home is an English Federal style Cottage. 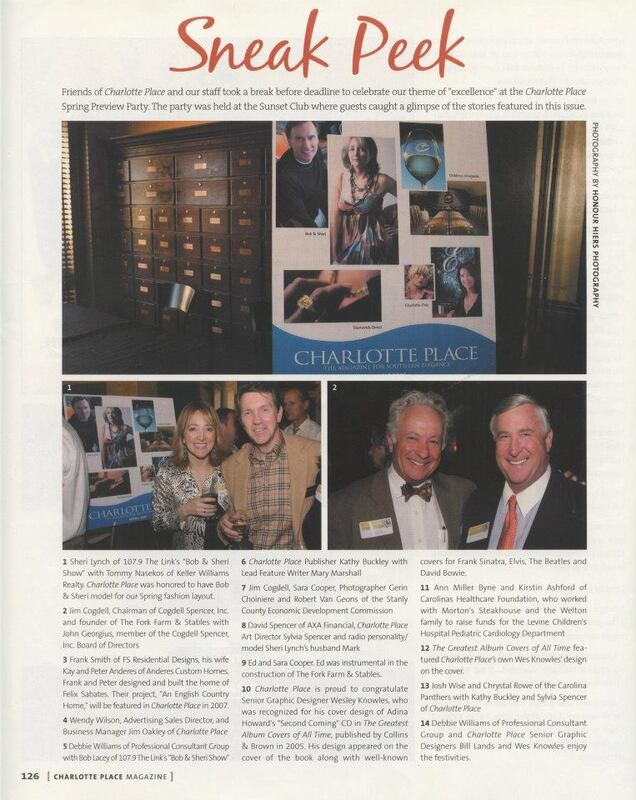 Charlotte Place Magazine Spring Preview Party celebrates the publishing of FSRD first design and announces the starting of an English Cottage built by Anderes Custom Homes. 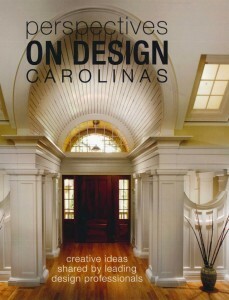 1235 E. East Blvd #202, Charlotte NC 28203 | P 704.332.4075 | FSmith@franksmithdesign.com | Copyright © Frank Smith Residential Design, Inc.